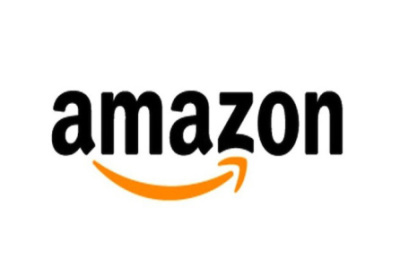 My books will now be sold on Amazon. ​The Becky Code meticulously deconstructs Becky to reveal the Weapons of Whiteness she uses to silence, marginalize, harm, and oppress Women of Color. Becky is exhausting. Don’t waste your magic on her! 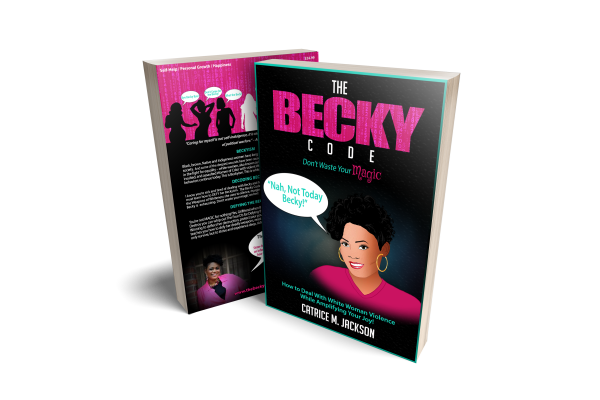 Get your copy of The Becky Code today and learn how to preserve your energy while amplifying your joy! 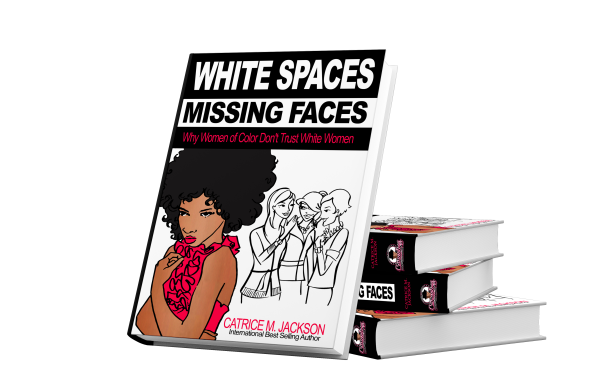 This book is specifically written for black, brown, Native, and indigenous women. 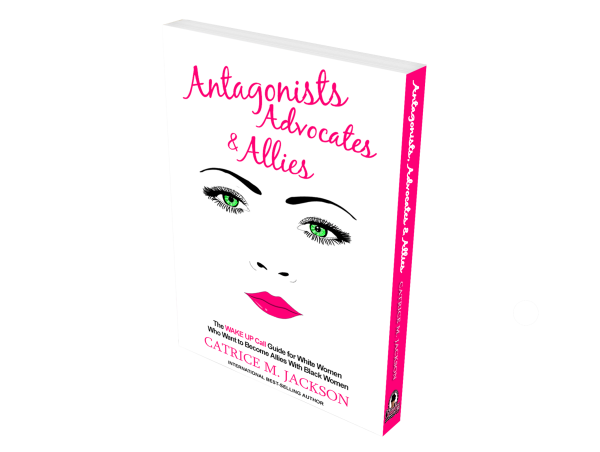 "An insightful, inspirational and insatiable message that will ignite your dreams and move you into your destiny. 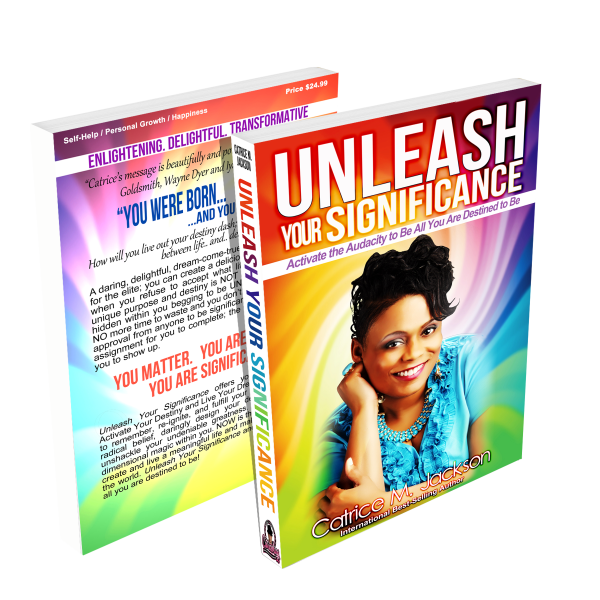 You have multi-dimensional magic within you and it's time to activate your significance and amplify your magnificence!" empower and activate your ability to be a better human. Grab one or all of them. Dive in. Do the hard work. Be a better human.